Acupuncture is an ancient form of Chinese Medicine involving the insertion of filiform (thread-like) needles. Specific points on the body are selected along the pathways called meridians to regulate the bio-energy or qi (pronounced Chee), which flow through the meridians, to achieve a therapeutic effect. 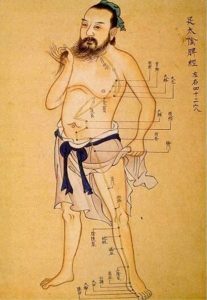 Acupuncture has spread from China to Korea, Japan, Vietnam and western countries where unique local styles have evolved. It promotes natural healing, relieves pain and improves the function of organ systems that have become imbalanced. It is a safe and effective type of alternative medicine. 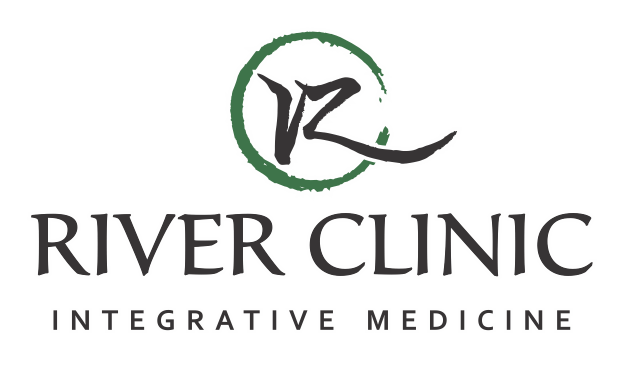 River clinic uses an integrative approach to acupuncture by combining eastern energetic with western neuro-anatomy to achieve the optimal holistic result. Acupuncture needles (~0.2mm diameter) are on average only ¼ the size of and average hypodermic needle (0.82mm diameter) used to draw blood for tests. Their design permits efficient sliding through tissues and makes them unlikely to cause bleeding or damage to underlying structures like hypodermic needles which have a cutting edge designed to cut through tissue. Any initial discomfort disappears after the needle has been inserted.